Below you will find our public list of Commercial properties for rental. Whilst we update our website regularly, it is always worth registering with us as we operate a large portfolio of quality properties and in many circumstances they may not make it directly to the market. Karina, Southside St Sampsons Karina is located on Southside of the Bridge, near to several popular shops, pubs and restaurants, with the associated footfall. 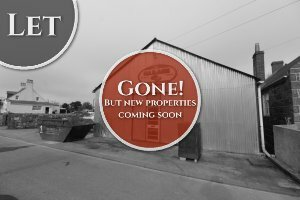 Accommodation: Shop, Store/Changing Room, Under-stairs Storage, W.C and Utility. £750 pcm - TRP t.b.c. 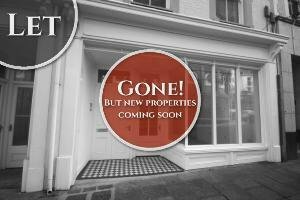 Retail Premises, 40 Fountain Street St. Peter Port No. 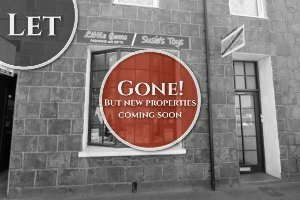 40 Fountain Street is a high quality retail and/or services unit in St Peter Port. Part of a superb development in an area that has undergone almost total regeneration and has been “reborn”. Offering in excess of 425sqare feet, kitchen and store £800 pcm - TRP t.b.c. 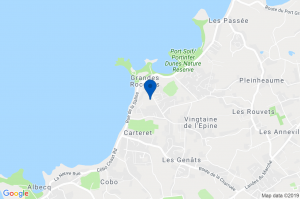 Les Landes Garage 7-10 Vale 1600 sq.ft of light industrial unit with parking. Several potential use options. Available immediately. £1,100 pcm - TRP t.b.c. Hair Salon - West Coast Castel A 'turn-key' salon located on the West Coast within a densely populated area. Further details available from David Ingrouille on 711 112. £1,100 pcm - TRP t.b.c.